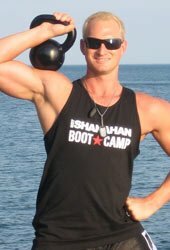 Male Transformation Of The Week - Ryan Shanahan! 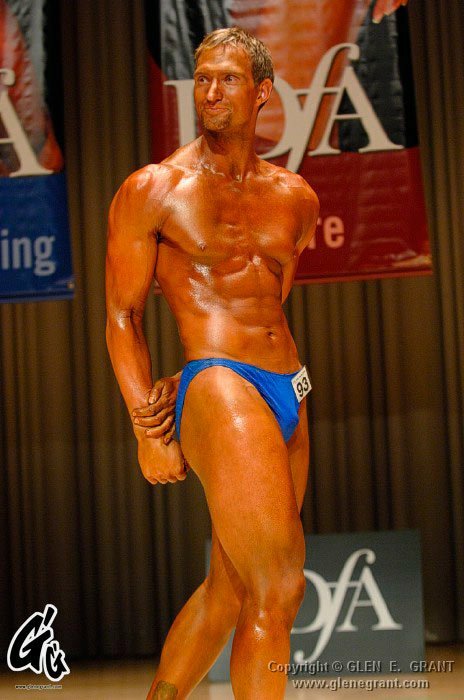 After the birth of his daughter, Ryan's wasn't able to keep up with the demanding task of parenthood and maintain his physique at the same time. But after some inspiration from Pete Siegel, he was ready to get his body back. Learn how he put on 20 pounds! My proudest moment so far was the day my wife and I brought our newborn daughter home. That first year of learning to care and support a new family and baby creates major sleep and time challenges. This leaves little energy for striving for that perfect body. Let's just say for the first time in my life. Hitting the weights fell off my 'To Do' List and so did all my muscle! After approximately 1.5 years of not lifting weights but still managing to stay healthy by bike riding and running, I received an email commenting on one of my YouTube fitness videos from a guy named Alywn Cosgrove. He commented on how scrawny my neck was for a personal trainer. Being a very competitive person, this comment immediately sparked my return to the gym. For Striving For That Perfect Body. 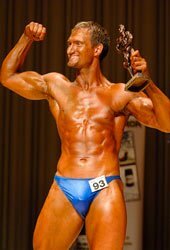 After the first week back in the gym I saw a large Advertisement posted promoting the IDFA Mr. Natural Toronto bodybuilding contest to be held in 12 weeks. I said to myself "No more scrawny neck comments, I'm going to do this!" and registered that same day. My first step was to get into a champion mind set. For this I went to Pete Siegel, the foremost expert on the subject. I purchased his Think and Grow Big book and subliminal audio CD's. I would highly recommend for anyone really serious about making a radical body transformation to discover Pete Siegel. My second step was to structure a Natural Bodybuilding Contest Diet that would add muscle and burn fat. 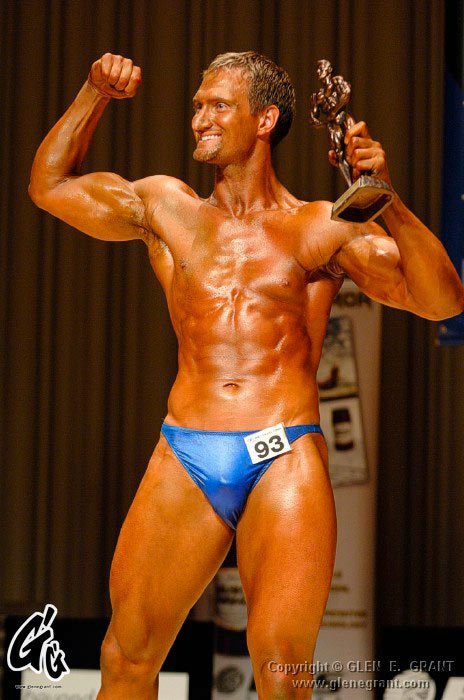 For this I went to my friend bodybuilding champion Rob Riches. One look at Rob Riches ripped 6-pack abs confirms this guy knows how to eat and supplement for success. Into A Champion Mind Set. My third step was to put together an effective and time efficient training program. I don't have a Mass Monster type of body, so I wanted to really focus on creating a wide V shape and maximum definition. So I combined Interval Training and Kettlebell Training done outdoors. This gave me mass, fat burning and tanning all in one. 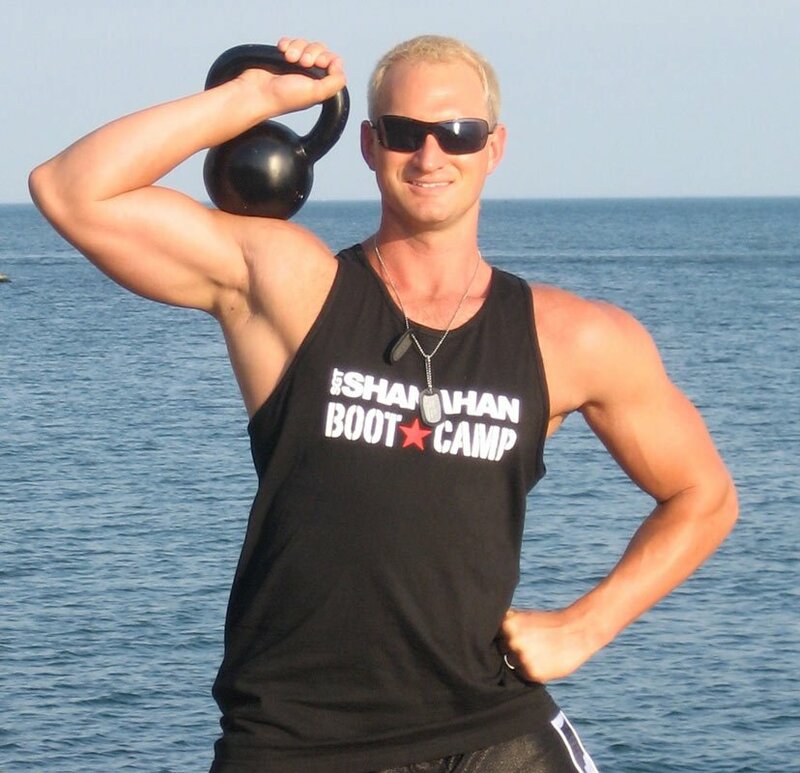 Kettlebells may not give you Ronnie Coleman monster size, but in my opinion kettlebells are the best for creating a muscular V-Shape body. Mike Mahler has some great routines to follow. Sharing equal importance with training and diets is the right mental attitude. You must approach all of your workouts with a positive outlook and the firm conviction that you will succeed no matter what negative attitude or doubt other people will have toward you. Make a mental picture of what you want your body to look like and then work to get that body! Seek out advice from experienced and positive people. 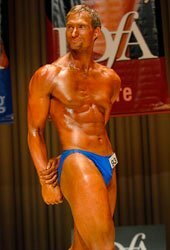 Read Bodybuilding.com articles for inspiration. You Want Your Body To Look Like.